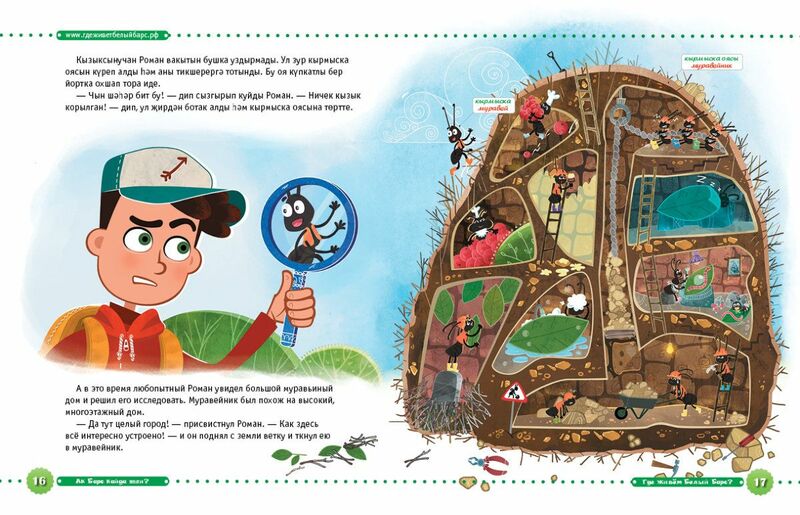 What makes children love our books so much? 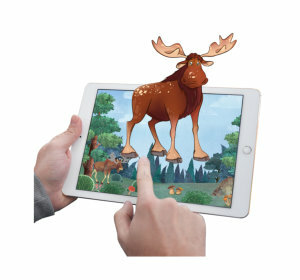 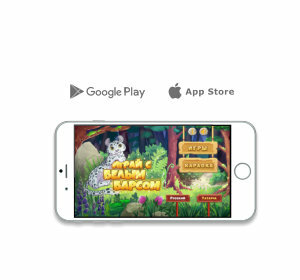 Every book we publish is more than just a book – a branch of our company is an animation studio that equips our books with animation films, AR technology, mobile apps for iOS and Android. 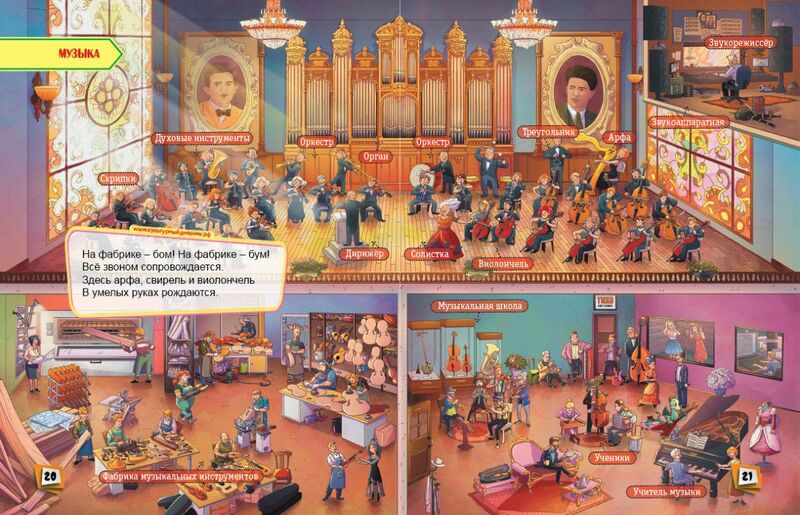 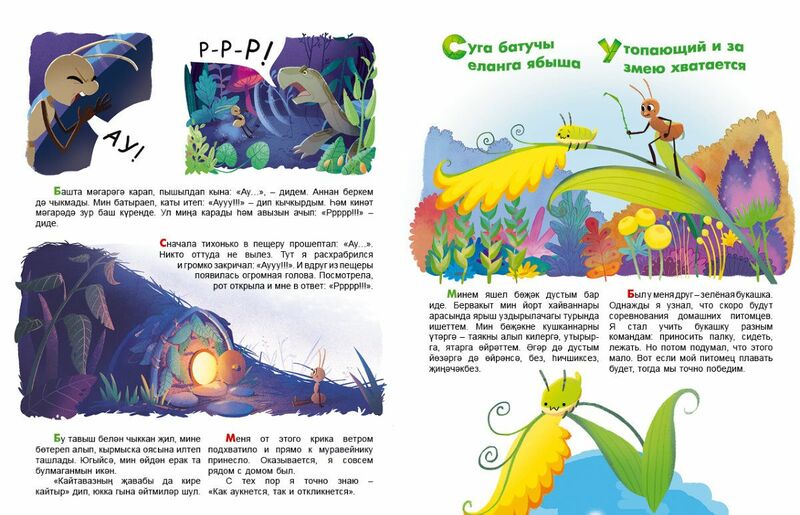 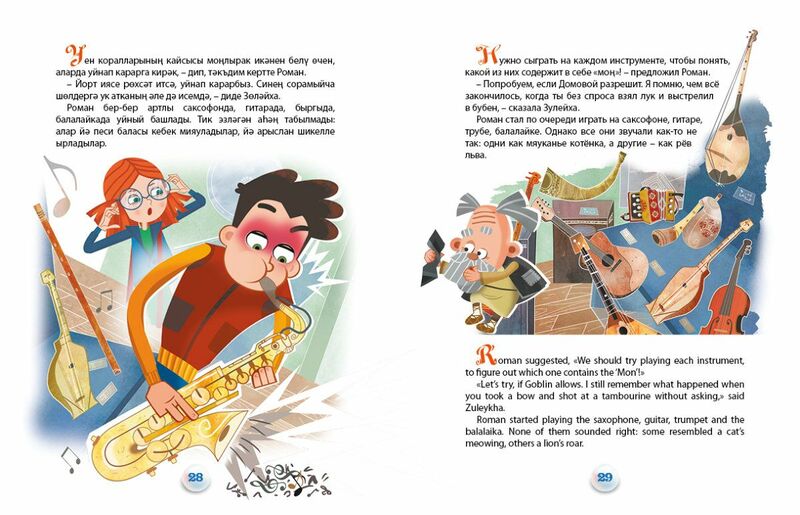 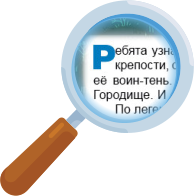 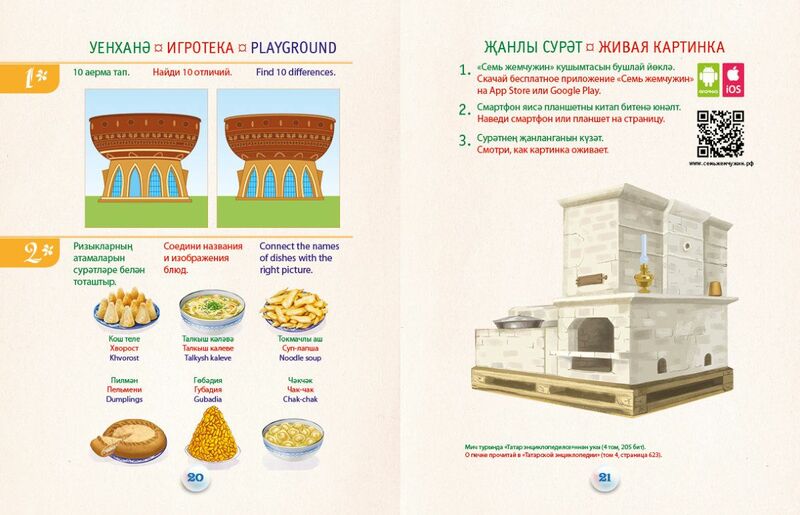 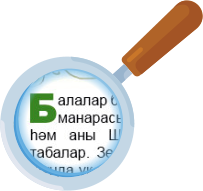 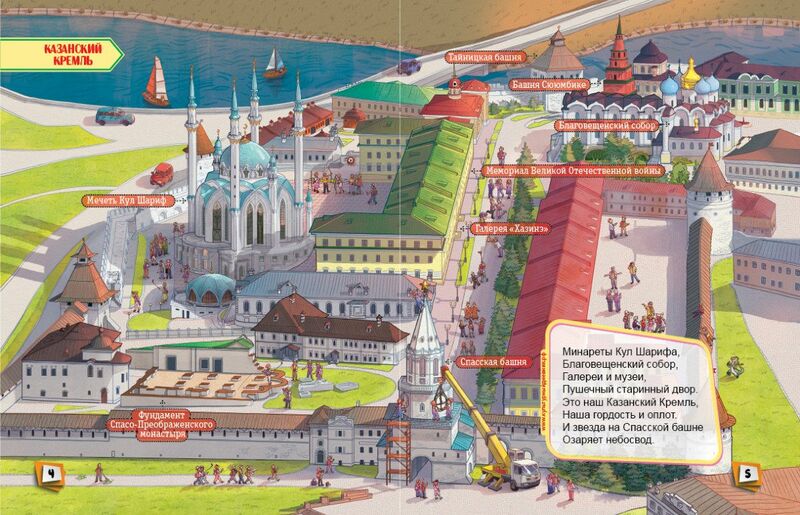 We make innovative educational, performance-animation, cultural and historical printed and electronic editions for children in Tatar, Russian, Chuvash, Mari, Mordva, Udmurt and English languages. 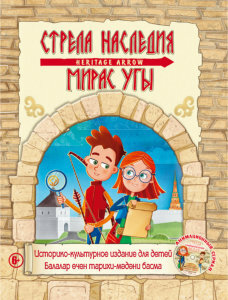 In 2017 our publishing company presented an innovative book "Heritage arrow" on main universal book fair "BOLOGNA CHILDREN'S BOOK FAIR – 2017" in Bologna, Italy. 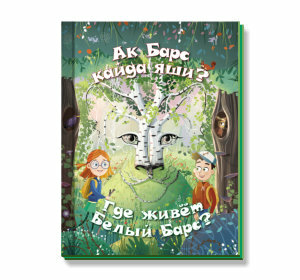 Our book has aroused interest among pro-fessionals in children’s publishing business as well as visitors of the Russian national stand at the fair. 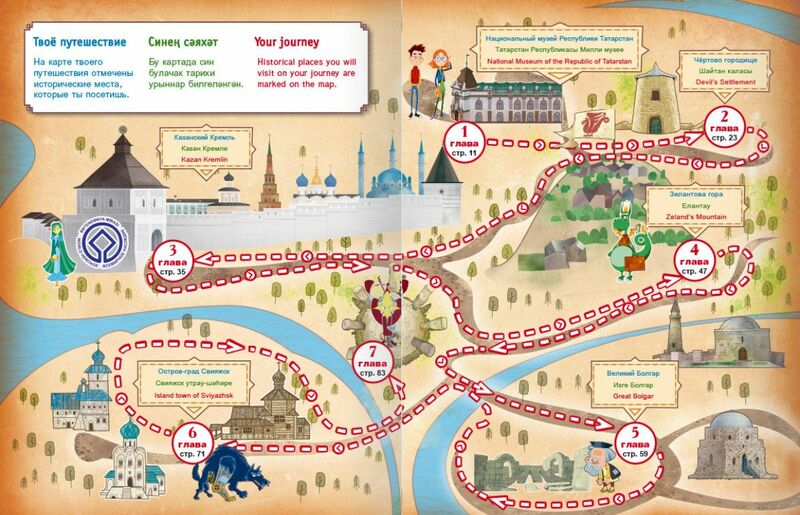 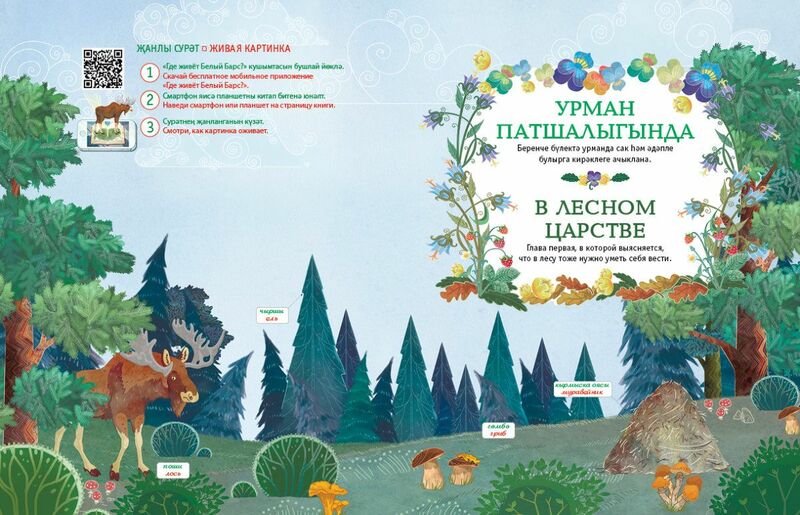 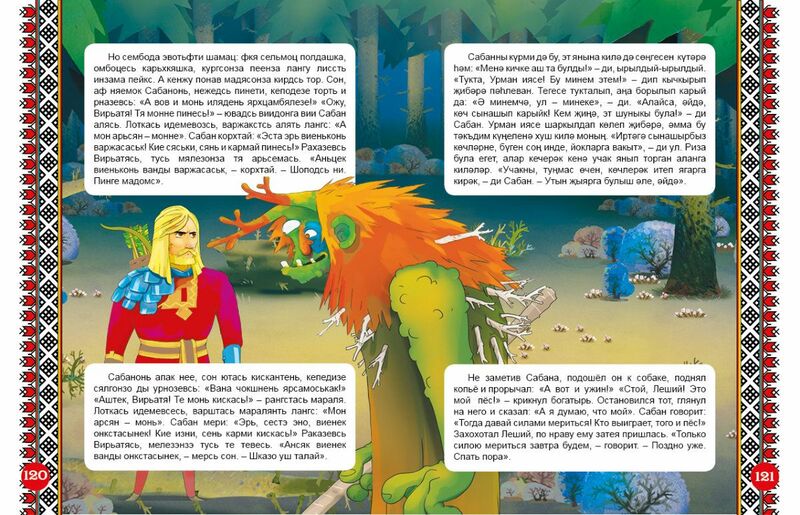 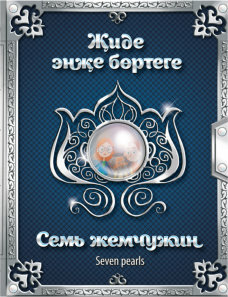 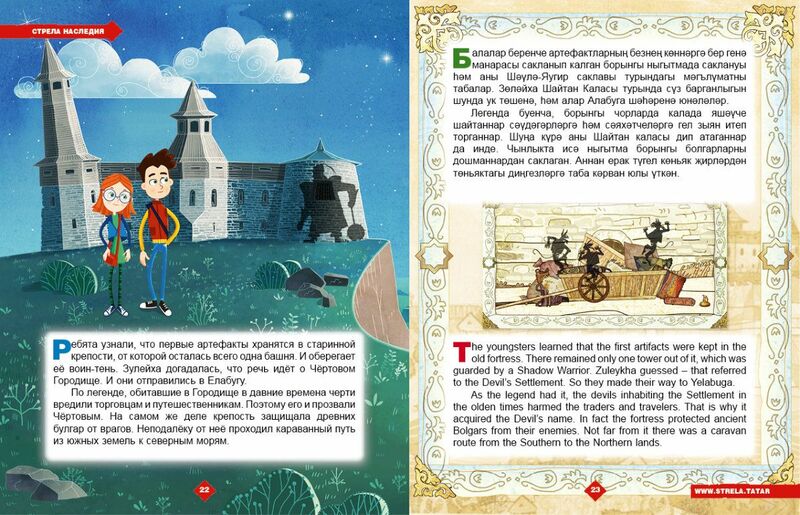 Tatar Children’s Publishing Company has presented a new-generation book "The Seven Pearls" on the biggest International children’s book fair Bologna Children's Book Fair-2018 (Italy). 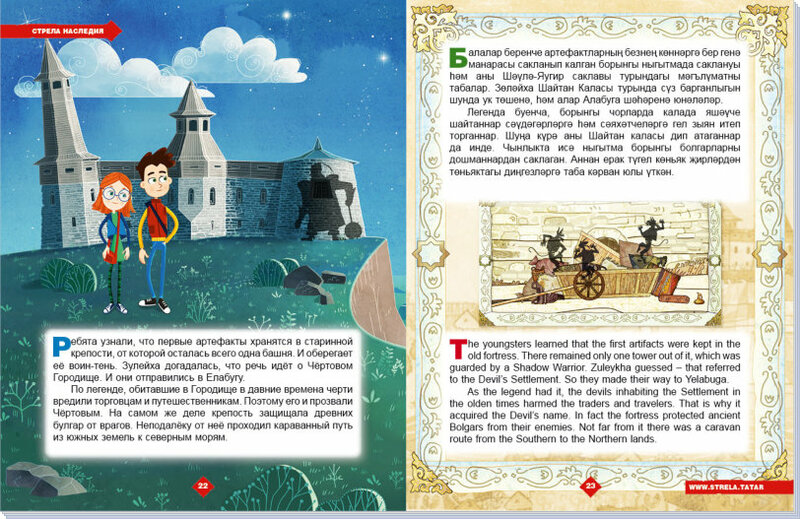 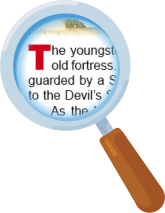 Visitors and participants of the fair have shown high appreciation for the quality of the print, unusual story and the use of AR-technology in which book characters come to life right on the pages.